Relax & rejuvenate in a peaceful country setting where your pets are welcome too! 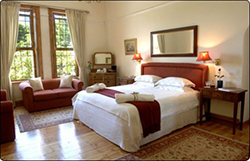 On Farm Self Contained Accommodation for 1 to 14 people. 1, 2, 3 or 5 bedrooms. Very private and peaceful. Suitable for couples at The Axton Suite, Small families at Axton Cottage Retreat or large families or groups at Axton Cottage. 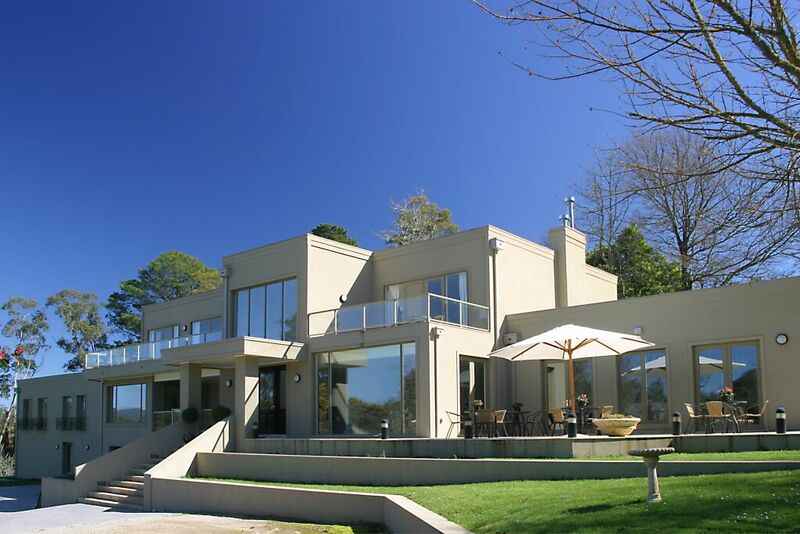 Each dwelling is on its own 20 acres. 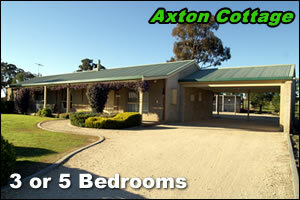 Axton is situated at Trent Court Strathfieldsaye/Axe Creek just 15 minutes from Bendigo. Stay 3 nights and the 4th night is FREE. 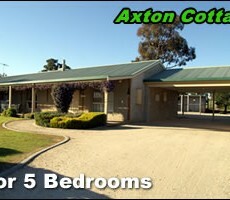 Axton Cottage is are also suitable for people with disabilities with railings and ramps to allow easy access. What’s more, your dogs are allowed inside. Larger pets such as horses are also welcome. There is also a lock up cattery at Axton Cottage. There are also many Wineries and Potteries which are locally accessible within minutes. The township of Strathfieldsaye and Strathfieldsaye’s shopping facilities are just down the road and the city of Bendigo and all it’s Tourist Attractions are approximately 15 minutes away.